Ned Nolan was called to the bar in 2010 and since then he has focussed his law practice primarily in the areas of Employment, Human Rights and Disability Law. 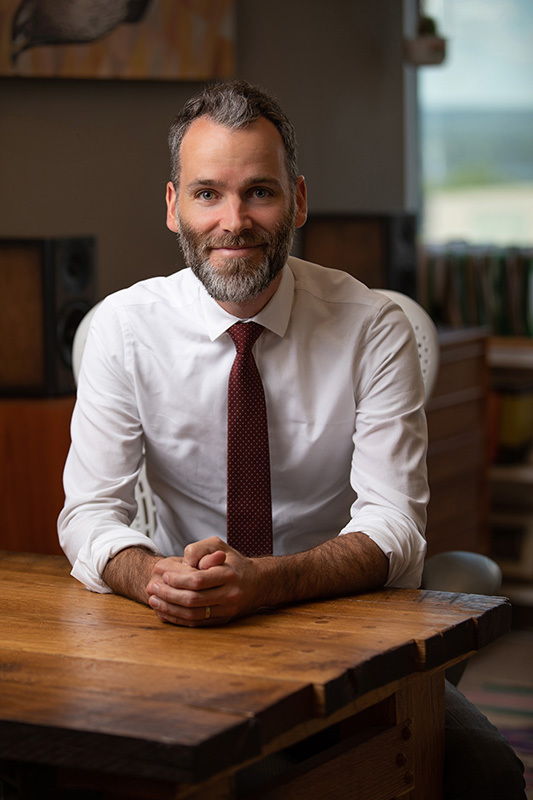 Ned is a proud Hamiltonian and graduated from McMaster University in 2004 before completing additional undergraduate studies at the University of Havana, Cuba. He went on to obtain a Masters degree in International Law from the United Nations University for Peace in Costa Rica. Ned completed his LL.B. degree at the University of Ottawa and articled in Toronto with a prominent labour and employment firm. He returned to Hamilton to continue his employment and labour law specialization and joined Nolan, Ciarlo LLP in 2012. Ned is honoured to have been voted top local Employment Lawyer in Hamilton (Platinum Level) on a number of occasions in the Hamilton Spectator Readers’ Choice Awards. Outside of work, Ned is an active member of his community. He is the recent past president of the Kirkendall Neighbourhood Association, and was a long-time member of the Board of Directors of Environment Hamilton. 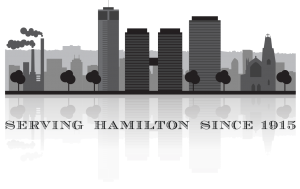 Ned now sits on the Board of Directors for Hamilton’s new cycling advocacy organization, Cycle Hamilton. He is also a member of the Architectural Conservancy of Ontario and the Hamilton Law Association.